Dolphin Data Lab is one group of data recovery engineers who really concern about its users and partners and resellers. We value all your feedback and suggestions and we keep writing good detailed manuals,case studies and other technique documents, answering all enquiries within 24 hours, answering all forum posts fast, replying all emails fast, developing new functions and tools fast. We are always there when clients need us. 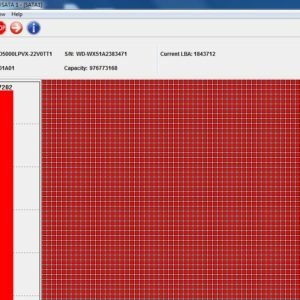 We have many more new and unique disk image, file recovery and common hdd repair functions being added and discussed in the user-only forums. We keep adding new topics and documents to equip all DFL users better with greater success in data recovery field. 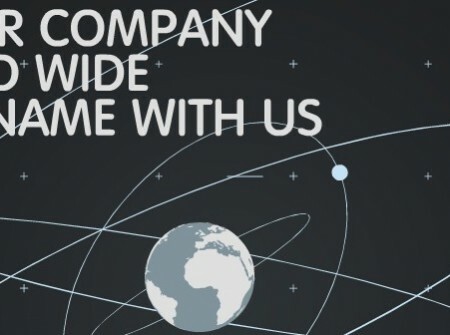 We love our company, we love our business and we love all DFL users! 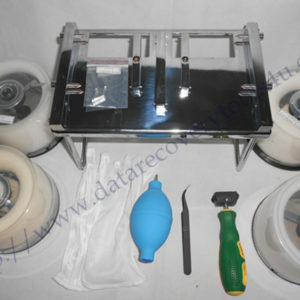 Any question is welcome to sales@dolphindatalab.com or users can visit our data recovery tools online shopping center.